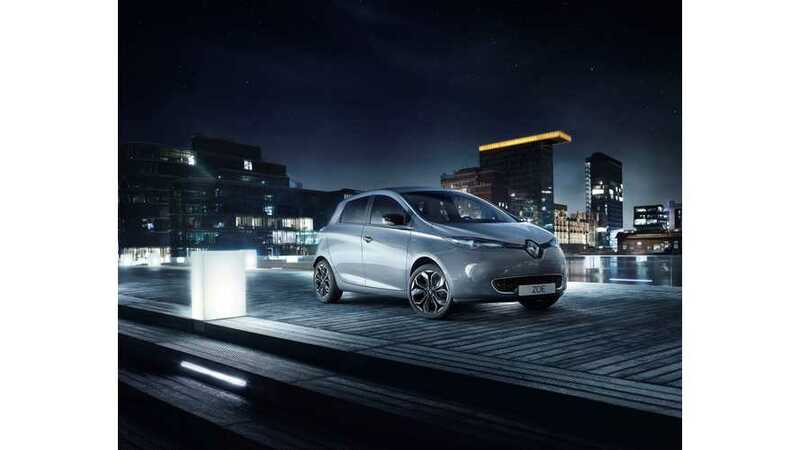 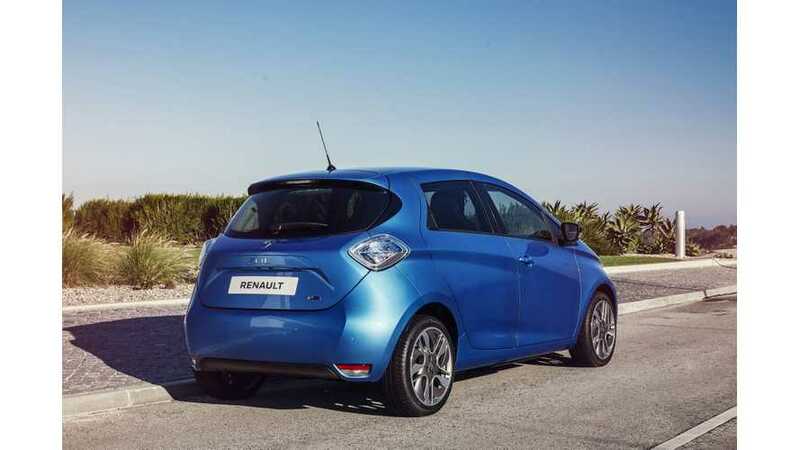 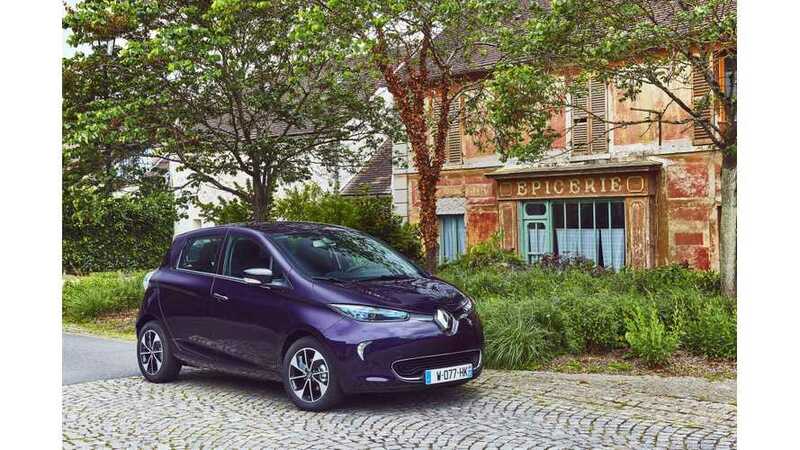 Renault ZOE remains the top-selling plug-in model with 9,358 new registrations, followed by the Nissan LEAF. 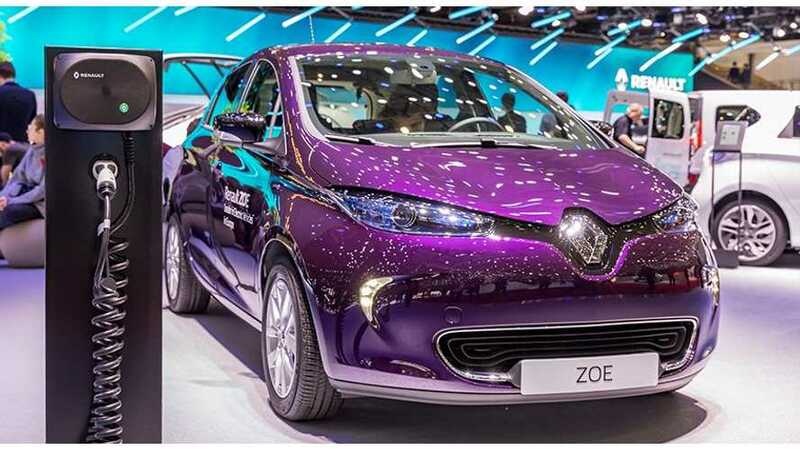 The top selling all-electric model in France is Renault ZOE - 1,928 in June and 8,007 YTD, which most of the passenger BEV sales. 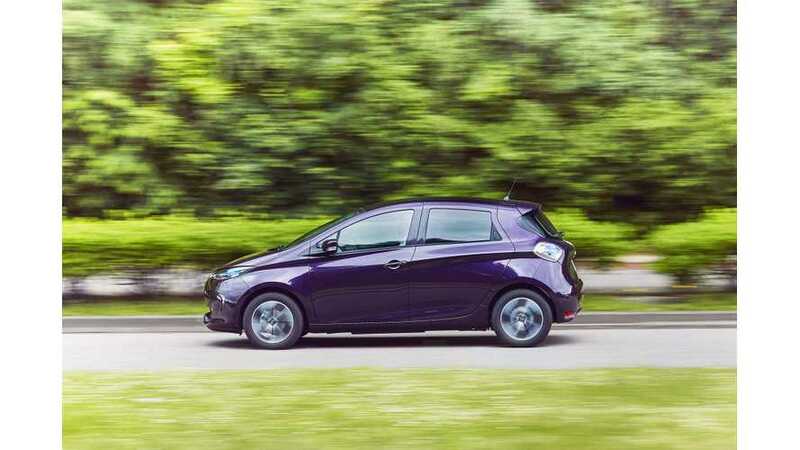 In the far second place we see Nissan LEAF with a strong 469 in June and 2,248 YTD. 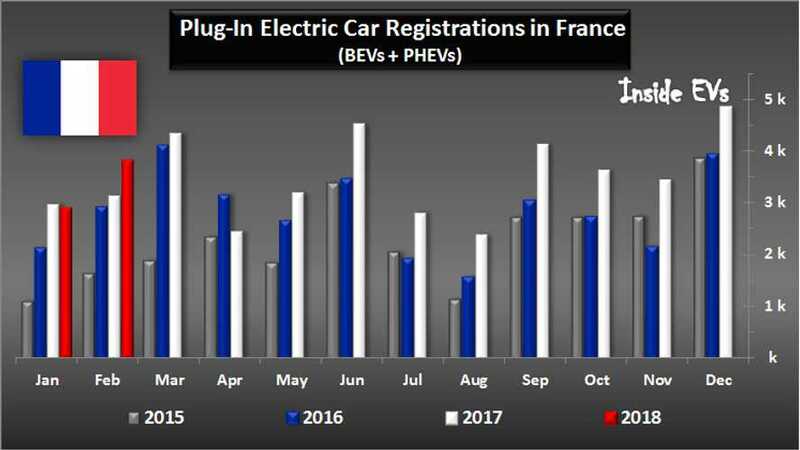 French plug-in electric car market doesn't have the brisk that we sees in many other major markets like Germany, Norway or recently also U.S. 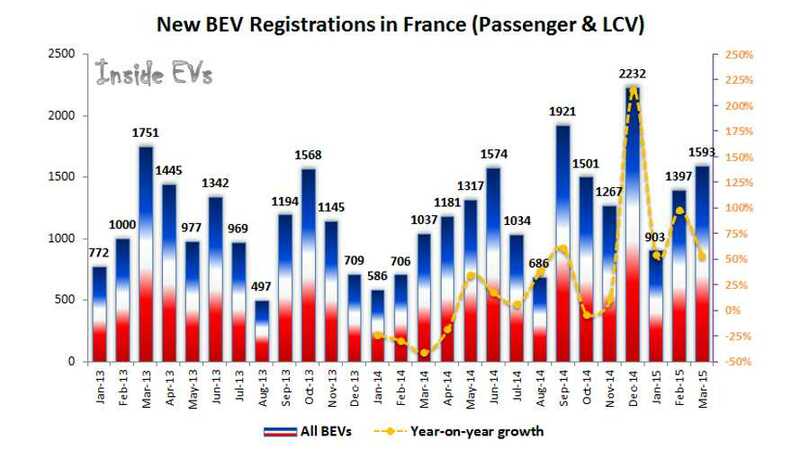 The growth rate is rather low. 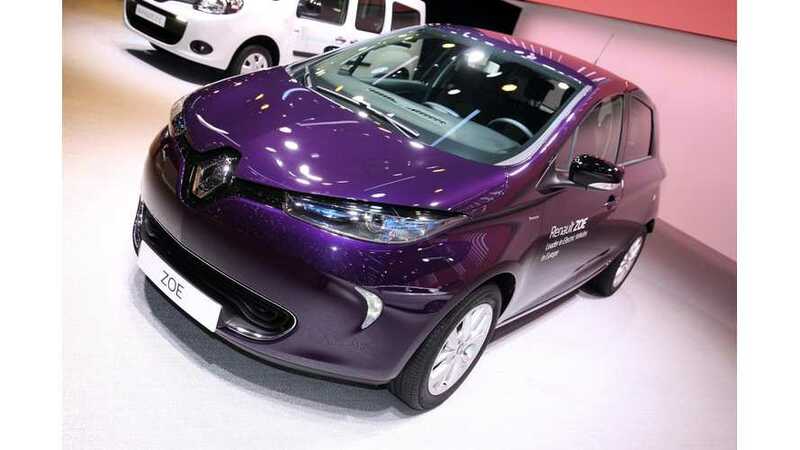 Plug-in electric car sales in France increased this past month by about a third to 3,239, which is nearly half the sales of the record-setting month of March. 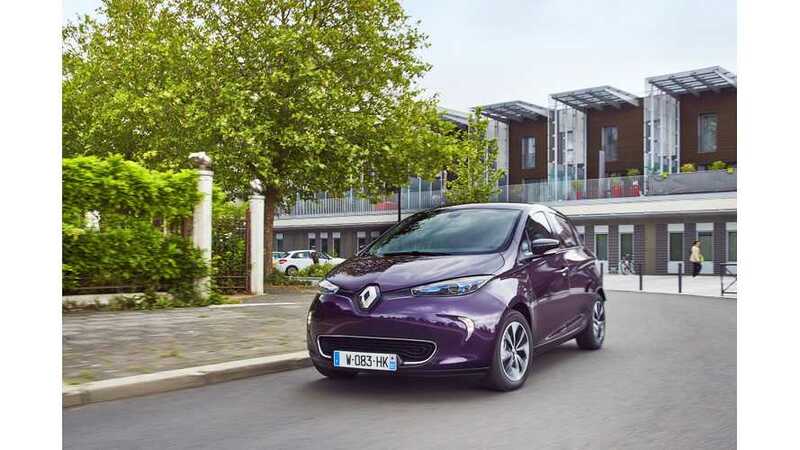 France Sets New Plug-In Electric Car Sales Record - Over 6,150! 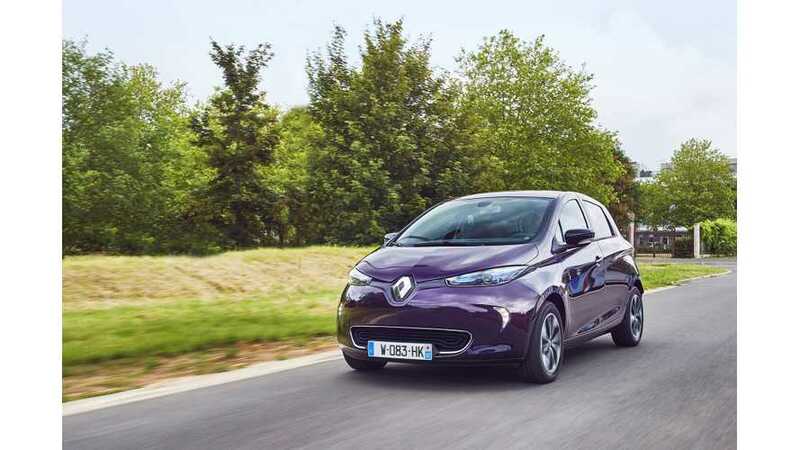 March was the best month ever for plug-in electric car sales in France - 6,157 new registrations is 27% above the previous record in December. 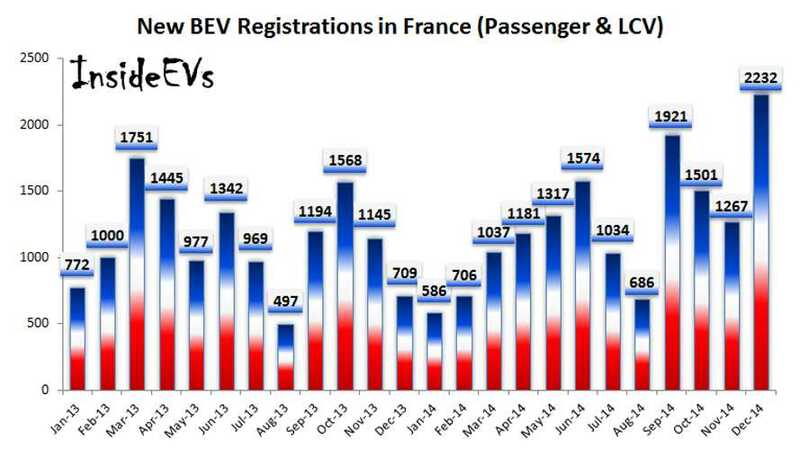 At first look, it seems that plug-in electric car sales in France grew, but there are huge disproportions between BEVs and PHEVs. 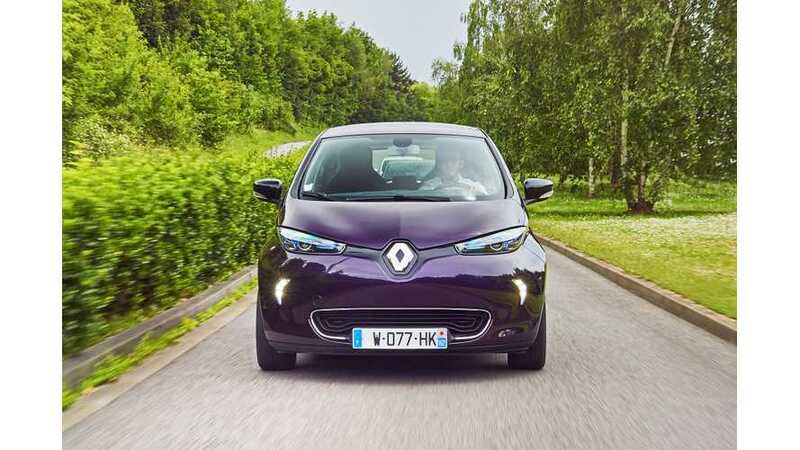 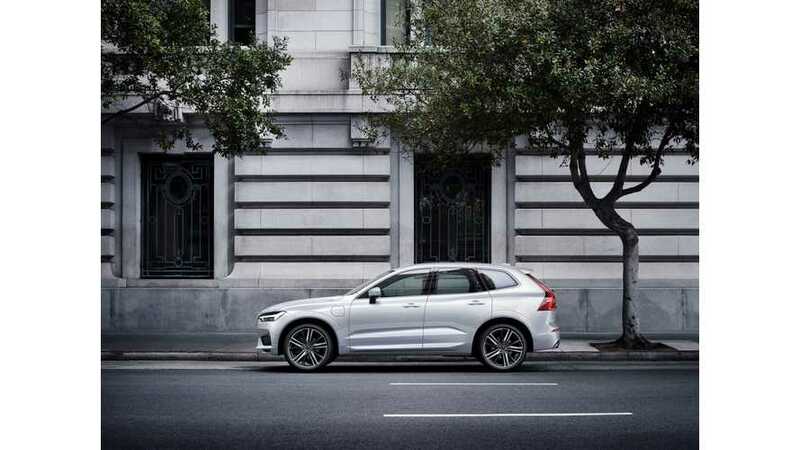 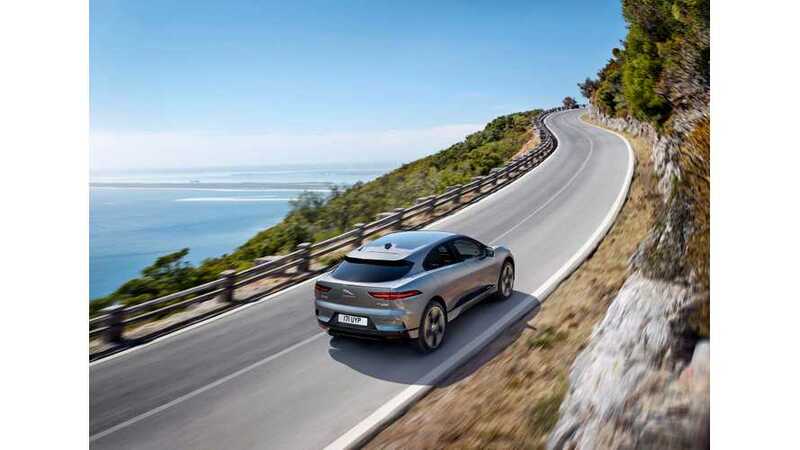 The importance of plug-in hybrids in France increases compared to all-electric, as market demand for that type of powertrain notes significant growth. 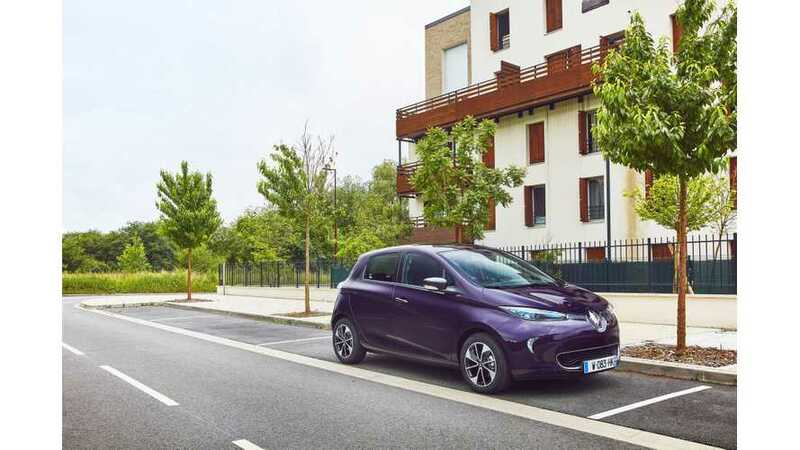 Plug-in electric car sales in France for the very first time exceeded 40,000 last year, though all-electric car sales grew slowly. 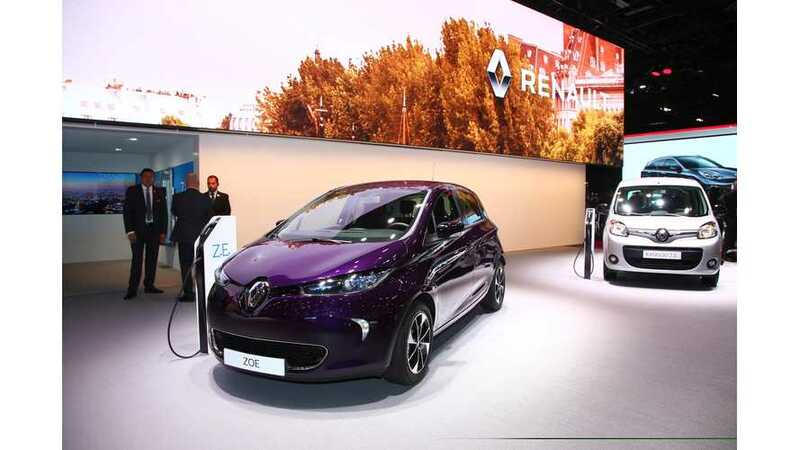 Electric car sales in France reached a new record of 2,232 registrations in December! 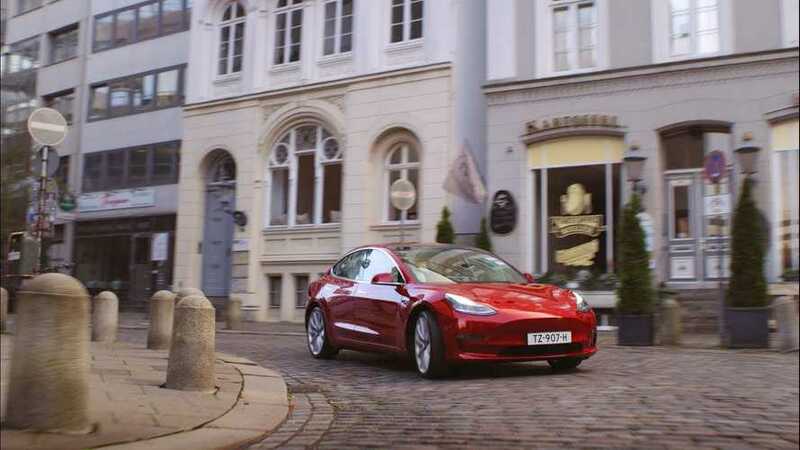 Sales never were higher and only because this last high level of last month sales, the market grew in 2014 compared to 2013.